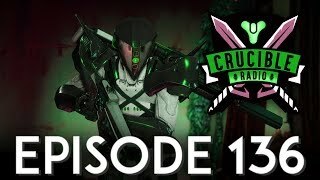 This week on Crucible Radio, we’re working on a few things. Some have to do with Destiny and gaming, some involve other projects that are just as important on our path of self-improvement. 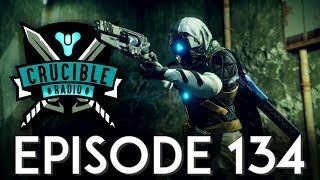 Join us for a conversation about where we’re at as well as some thoughts on Faction Rallies and the future of Destiny.